The bravest warriors of the universe will return to destroy entire planets in the continuation of ‘Dragon Ball XenoVerse’, and that Son Goku, Vegeta, Piccolo and the rest of heroes and villains created by the hand of the master Toriyama cannot sit still too long and they are a real magnet for trouble and more powerful enemies. 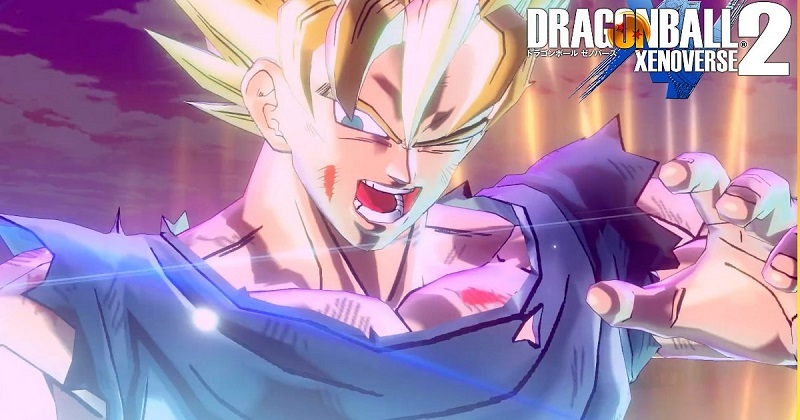 Bandai Namco has unveiled the official trailer for ‘Dragon Ball XenoVerse 2’, which will have a direct relationship with the first delivery offering a closer visuals to the current style of the series ‘Dragon Ball Super’ through a system of cell-shading more refined and not be surprising that signed up for the occasion several of the characters who have recently debuted on television. The premise will offer a completely original storyline in which we preserve both the past and future history of the universe Dragon Ball as some rarities and alternative destinations. ‘Dragon Ball XenoVerse 2’ will be available this year in Xbox One, PlayStation 4 and PC, so you can already go find your school uniform Goblin Tortuga and have a good consignment of magic beans, because you will need.